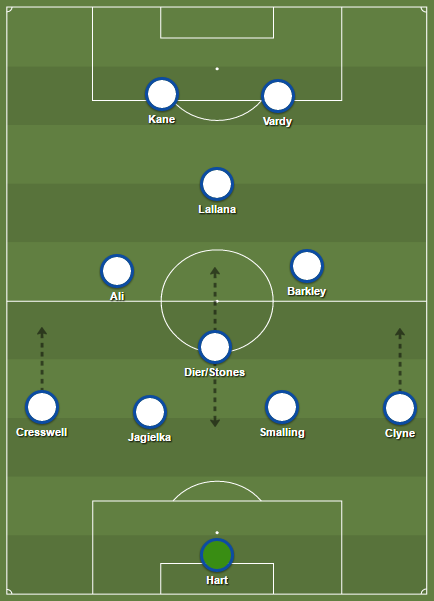 Some say a football team is built from the goalkeeper to the centre forward. Starting with the No 1 between the posts, to the No 2 spot (first defender), No 5 (defensive midfielder), No 10, and finally to the No 9. Emanuel Reynoso is an attacking midfielder who has been characterised for his brilliant play in the centre of the park. He’s a player who made a considerable contribution to the Talleres de Cordoba team which celebrated their return to first division in 2016. He is now looking to cement himself ahead of what is Boca’s most important game of the season and one which currently finds Carlos Tevez sidelined for the next month. It was match-day 16 in the 2016/2017 season. Boca Juniors welcomed Talleres for the first time since 2004. Boca scored first with a goal from Oscar Benitez in the 25th minute but as the game progressed it seemed like the home side were losing grip of the game. Not only the public, but the coaching staff from Boca began to see sparks of talent in midfield from the opposing team. It takes a brave player with personality to play the way Reynoso did that night at La Bombonera. The then 21-year-old was asking for the ball and playing one touch football. The very pleasing skill from the young midfielder caught the eyes of the whole stadium. Eventually he was rewarded with an assist, to teammate Victorio Ramis, in stoppage team of the first half and eventually with a goal for himself in the 82nd minute to send his team back to Cordoba with a smile. It was Talleres’ first win at La Bombonera since April 20th, 1986 when the famous Hugo Gatti was still the goalkeeper for Boca Juniors. Shortly after that season in which Boca conquered, unsurprisingly Reynoso was rumoured to arrive in La Boca. After long negotiations both club presidents could not come to an agreement and Reynoso stayed at the Cordoba giants. In the past transfer window Reynoso was massively linked to Independiente. 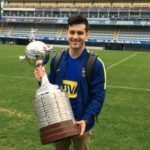 After what looked like a done deal, Boca president stepped in offering Talleres better terms and ultimately signed Reynoso, who admitted to being a Boca Juniors fan from his younger days. As previously mentioned, Reynoso is a fast player with the ability to break lines with through balls. What’s very interesting about his play is that he often breaks lines from deep in midfield. He’s able to play the central attacking midfield role, otherwise known as the No 10 spot, without any issues. In fact, that’s where he thrived at Talleres. But when he finds himself deeper in the field it doesn’t stop him from delivering pin-point accurate passes to his teammates. He’s a very versatile player who is not afraid to play out wide. His ball control is exceptional as he uses it to his advantage, often nut megging a rival player and eventually delivering a cross in search for a forward to finish. Oftentimes Reynoso will be just outside of the box during corner kicks because his physique doesn’t not allow him to body a player off and win a header. Plus, he has a great shot from outside the area, and he regularly tests opposition goalkeepers throughout a match. He uses his long-distance shot to his advantage if the ball arrives at his feet during a corner kick scramble. As with any classic No 10, it’s important to have the ability to play one touch football and be able to hover around the field freely. That’s something that Reynoso excels in, allowing him to find a teammate on the finishing end of the play. 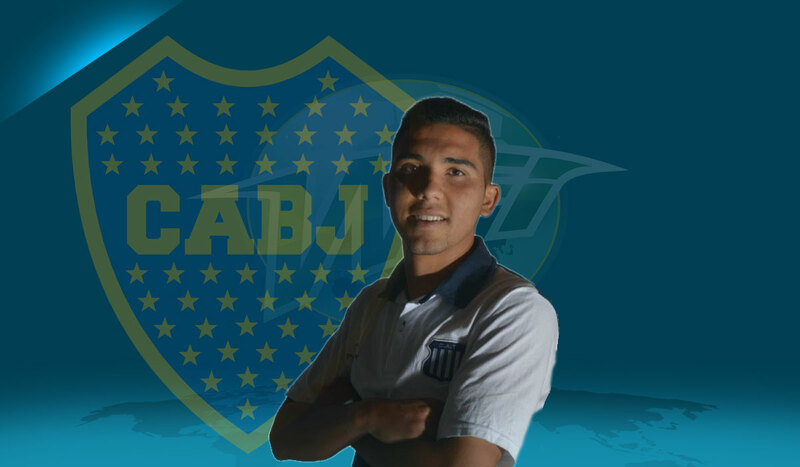 Reynoso has played a few games for Boca juniors this season, but has not yet exhibited his full capabilities. Granted, not everyone is able to blend into a team right away with the amount of talent Boca Juniors has. His best showing was against Atletico Tucuman, when he replaced Leonardo Jara on the 61st minute. It was his finest performance for Boca this season having done was he does best: make all those around him play better, destabilizing the opposing team, and helping Boca draw a game they were not meant to be losing. His most important game for Boca just happens to be against the team that developed him, Talleres De Cordoba, who have been in exceptional form and are looking to cut ties on Boca’s six-point league advantage.